Integra Medical Imaging is an independent provider of advanced, affordable diagnostic imaging (MRI) equipment and services to healthcare providers. Founded by a team of physicians, Integra Medical Imaging has a comprehensive understanding of the level of service, technology, integrity and reliability required by today’s physician community. We are committed to exceeding customers' expectations with product knowledge, support and expertise. 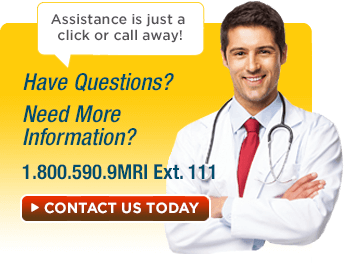 Integra Medical Imaging’s corporate offices are based out of Northern Kentucky. We offer the latest in MRI systems and provide flexible leasing programs that provide our clients with the means to manage this important technology. Each client has a unique set of imaging needs and business conditions. By tailoring solutions to meet those specific needs, we have successfully assisted hundreds of clients in expanding their service levels, upgrading technology, increasing returns, minimizing risks and conserving capital. To help our clients incorporate technology based services to their practice and to add additional revenue streams and increase profits. We stand behind our services and provide on-going support to our customers as their needs change.